With Nintendo constantly growing in the mobile scene, many wonder what titles we could see come to phones and tablets. While we are aware of games such as Mario Kart Tour and Doctor Mario World that are currently in development, the rest of the company’s mobile endeavors seem shrouded in mystery. Well, we have a few ideas for some Nintendo properties that could strike it big on mobile. 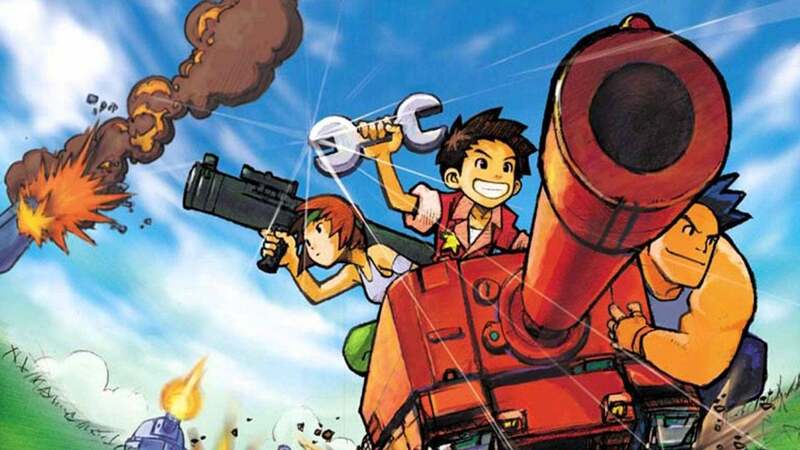 While we would all love a new Advance Wars game on a full-fledged console, it doesn’t seem like Nintendo has that in mind at the moment. However, a good compromise for both sides could come to the mobile scene. Like how Fire Emblem Heroes performed very well as a mobile game, so too could Advance Wars. Turn-based strategy games tend to fit well on mobile devices on their own, but creating a mobile game based on such a beloved IP would surely draw in a crowd. The pixel art style would translate well onto phones, and the simple mechanics would appeal to fans of mobile games. Let’s face it, Pikmin 4 isn’t showing up anytime soon (if at all). 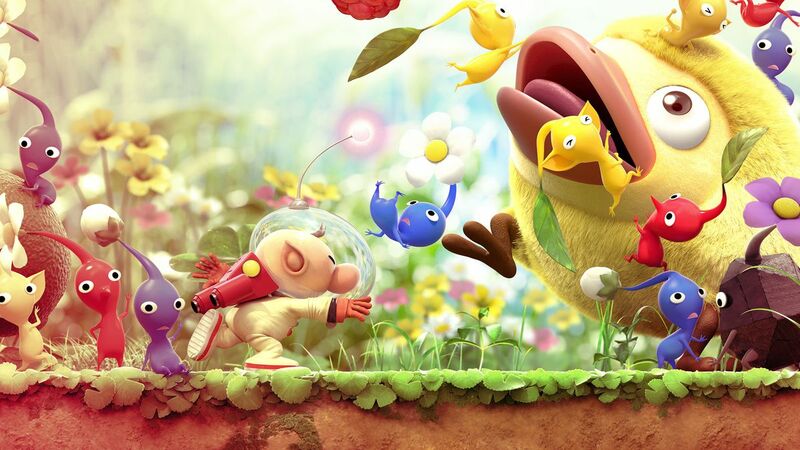 Because of this, fans are craving a Pikmin game more than ever. Well, what better way to appease those fans than to give them a mobile title that will hold them off until the (hopefully) eventual sequel. But how would a Pikmin mobile game play? One idea could be, like Yoshi, to stick to what works and make a miniaturized version of a classic Pikmin game. However, a pitch we have is to create a game in the vein of Sonic Adventure 2‘s Chao Garden, where you would raise different varieties of Pikmin to play in minigames. But hey, that’s just our thought that Nintendo can steal. 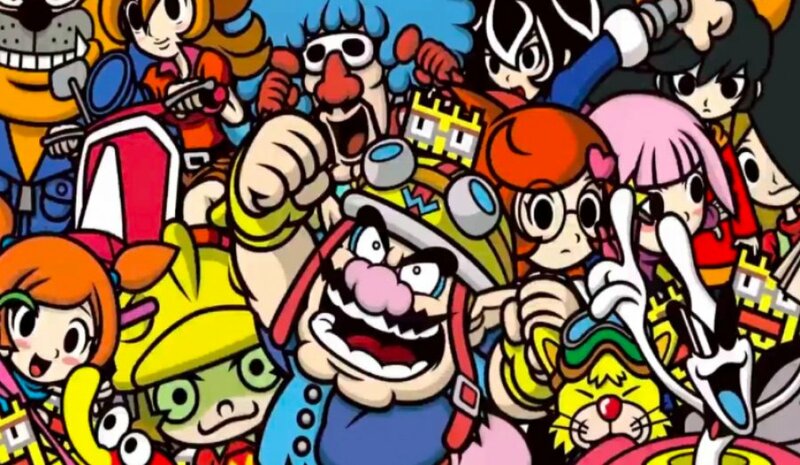 WarioWare has always worked well on both handheld and home consoles, so why not give it a try on mobile? It would be a simple task for Nintendo, considering the series has usually consisted of collections of microgames. Not only would this be an entertaining way to keep a mobile audience entertain by playing both old and new microgames from the franchise, but more games could be added later in updates. a multiplayer mode could also be incorporated to have gamers a way to engaged with their friends. This one seems like such a given, that we’re quite shocked that Nintendo hasn’t already done this. Mario Party would work great on mobile! We’ve seen plenty of board games make it to mobile, but few up at the caliber of Mario Party. Players can take turns on their own devices traversing the boards and then participate in minigames through a Wi-Fi connection. There could even be a minigame-only mode like what we’ve seen in main-line Mario Party titles. Finally, developers could keep the game relevant by providing constant updates with new boards, characters, and minigames. Come on Nintendo, we want a mobile Mario Party! What franchises do you think would make good mobile games? Let us know in the comments below! For more content, check out our articles on 5 Great Games Coming Out This Month: February 2019 and Why We Finish Games We Don’t Want To. Otherwise, keep it on Culture of Gaming for all things gaming! Achievement Hunting: What’s the Allure?